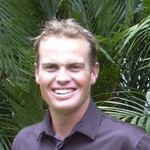 Greg started working with Gary on his swing when he was 13yrs old and began coaching at the Singapore Academy. He is now working in Hanoi, Vietnam. 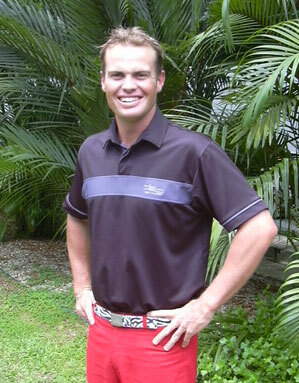 Greg played in the Australian Open and Australian PGA in 2009. He Played full time on the Korean Tour in 2009 and Coached the Singapore Sports School and National Team from 2004-2009. Ben Styles was recently appointed to the position of Vice President of Golf and Residential Development of the Hoi An South Development Ltd (HASD). He will be in charge of managing the construction of a new golf links in Hoi An shore. HOIANA is situated to the south of Hoi An in Quang Nam Province of Vietnam. HOIANA is part of a $4 billion development and one of Asia’s largest mega-integrated resort and township projects. 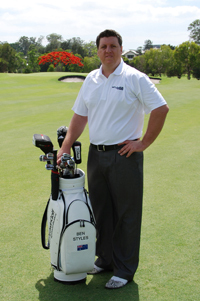 He is a level 3 Instructor and spent 3 years as a Senior Instructor at the Gary Edwin Golf Academy in Singapore.